A SOCIAL change campaigner, who battles for those in poverty and disadvantage, says short-sighted decisions about education and health in the Federal Budget would ultimately cause headaches in the future. Queensland Council of Social Service chief Mark Henley also said he feared the Federal Government's decisions this year would cause issues in the education, employment and health space if they did not develop strategies to deal with people in the lowest socio-economic demographic. "Anything that's going to have a further impact without having a strategy to get people out of poverty and disadvantage is going to have a significant impact, particularly when you start to tinker with areas like education and health which are fundamental," he said as a panellist at a BDO-hosted post-budget breakfast in Brisbane. "If you have a good education system and people are well supported in the 0-6 age bracket, that will get people out of poverty faster than anything else. "It's only going to cost the government more and more into the future in the education, employment and health space if they don't address it." An audience member from the legal fraternity suggested middle-class Australia got off lightly in the budget and queried whether they got a free pass because they are likely to spend the most. BDO partner Mark Molesworth - whose company is the fifth largest full-service audit, tax and advisory firm in the world - agreed the budget pain was not evenly split across the Australian economy. "I think the biggest take is from the high income earners and people who are on welfare," he said. "Some of those cutbacks on welfare measures will hit people in the middle. "Some of the Family Tax Benefit changes for middle-income earners with children will have some impact and the reindexation of fuel excise will ultimately impact anyone who drives or anyone who consumes products that have to be transported." 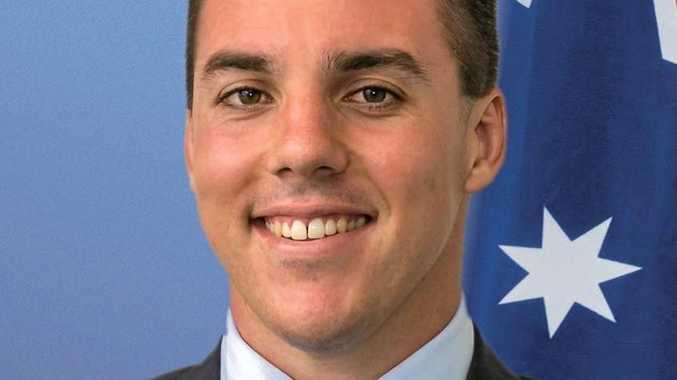 Former Federal Forde and State Moggill MP David Watson said while he expected the government would have forecast some of the effects on middle-income families, it would only be a guess. He said those families would lose the Family Tax Benefit Part B and all would be hit with the fuel indexation doing the school run. Mr Watson said families also would be slugged when they had sick kids through co-payments for doctors and prescription drugs. "When you get to that group there's a lot of things going on because families are complex entities," he said. "I don't think the government really knows what's going to happen there." Chamber of Commerce and Industry Queensland general manager Nick Behrens said it would be foolish to think the middle-class were totally exempt because everyone must carry the burden.